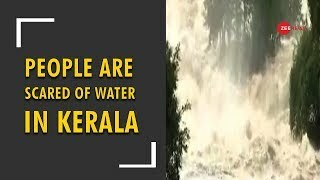 Half of the Indian state of Kerala have submerged under water. Around 324 people have been killed and many are still waiting to be rescued by the force. According to the weather department 11 districts of Kerala are still on rainfall alert.